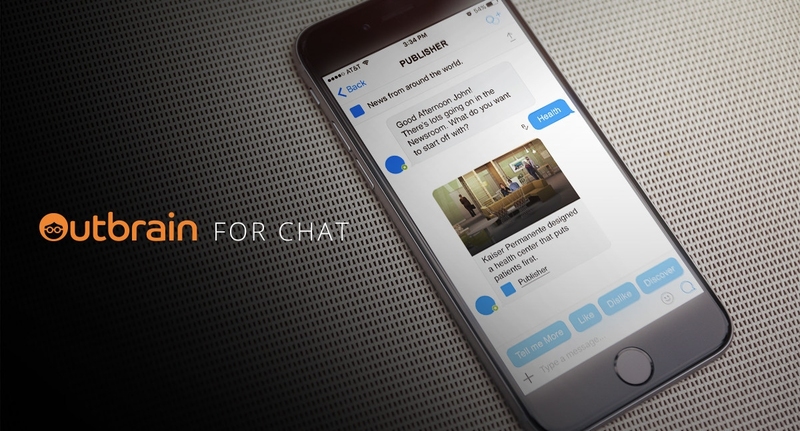 Outbrain is excited to unveil its latest version of Outbrain for Chat and announce partnerships with leading premium publishers around the world. Time Inc’s People, Variety, Time Inc UK’s NME, Sky News and Nikkei Asian Review will deliver news, information and lifestyle content to readers in a personalized, private message via “Outbrain for Chat”. First launched in partnership with CNN at Facebook’s F8 conference in April 2016; Outbrain for Chat seamlessly marries editorial programming with the smartest content recommendations; enabling end users to interact with their favorite publications in a uniquely conversational way. 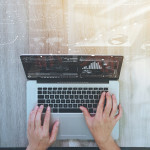 Outbrain has drawn on early insights following the initial launch to help inform its latest release, which empowers end users with new ways of discovering and interacting with interesting content. Every experience is unique to the individual, personalized based on their observed interests, and relevant to their location. Users can access trending topics, save stories for later, enjoy article summaries and more. 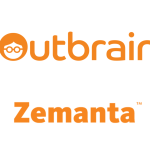 The flexible technology platform that powers Outbrain for Chat was born out of Outbrain’s innovation lab. 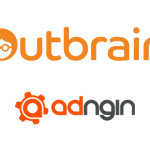 As the leading content discovery platform, Outbrain will continue to evolve its Outbrain for Chat technology to help publishers syndicate their content recommendations in the smartest ways possible, growing their overall reach and audience connections beyond their websites and mobile apps. Outbrain (www.outbrain.com) is the world’s largest content discovery platform, bringing personalized, relevant online, mobile and video content to audiences while helping publishers understand their audiences through data. 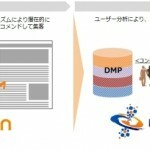 Outbrain serves approximately 250 billion personalized content recommendations every month and reaches half-a-billion unique visitors* from across the globe. Outbrain’s expansion to some of the web’s largest global properties is a reflection of its rapid growth and its successful innovations in supporting a new era of digital publishing. Top-tier premium publishers that currently leverage the Outbrain platform include: CNN, ESPN, Time Inc., Le Monde, Fox News, The Guardian, SPH, The Telegraph, New York Post, Sky News, TF1, Condé Nast, Orange and L’Equipe. Founded in 2006, the company is headquartered in New York with a presence in a growing number of locations globally, including the U.S., UK, Israel, Singapore, Japan and Australia.